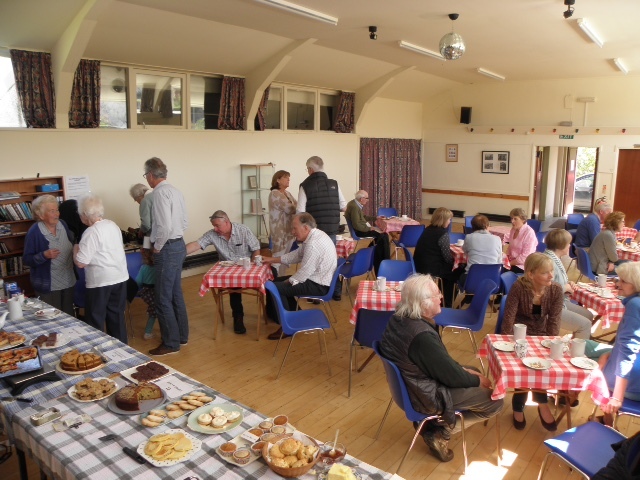 The month of May saw the first Saturday Coffee Morning hosted by the FVA and, happily, it coincided with the May Bank Holiday Weekend. This set the scene for a busy and very sociable event with a wider range of people attending than normal. 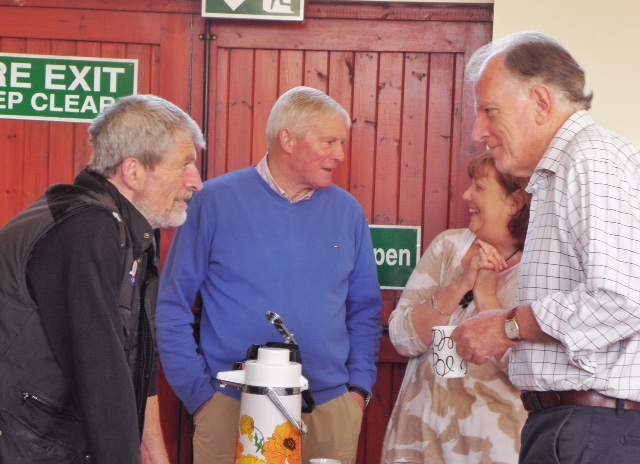 Our Coffee Morning Regulars were delighted to be joined by some new faces (the Watsons and the Morrices), some familiar faces (Ian McGregor) and even a very young face (Sophie). As ever, there was a first-class selection of home baked cakes and biscuits, along with Sue’s pancakes straight off the griddle, and Julia’s savory goodies.There was a real buzz in the air, the chance to take part in a raffle in aid of the Nepal earthquake disaster, and an opportunity to suggest names for the Shoreside entry road. Such was the success of the Saturday event that we will be repeating it. Two Saturday events that are coming up are: Strawberry Teas on 18th July, and Soup N’Roll at 11.30 on 19th September. This month, the Book Club are reading The Shepherd’s Life by James Rebanks. Why not join in? They will be meeting on Tuesday 16th June at 7pm in the village hall. Kathryn Ross, also of the Big Shed, has been in touch to say that, as Music Event Development Officer for The Big Shed, she has been researching how to bring affordable music events to the venue and local community. She’d like to form a group of people to help with organising and setting up music events at The Big Shed, and if you are interested, please get in touch at kathrynross@live.co.uk. 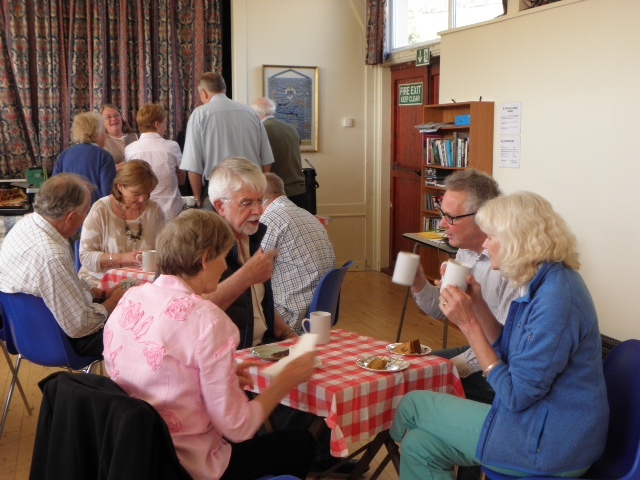 The next event for your diary is the June Coffee Morning – back to its normal Tuesday slot at 10.30am on 9th June. Good morning. Please could you check that the FVA news is going to my new email address? As the previous one will close shortly. I did try to update on line a couple of months ago before I left Australia but am not sure if it went through properly. I am now living in Devon and my new email is valboteschap@gmail.com, my previous was valchap @bigpond.com.